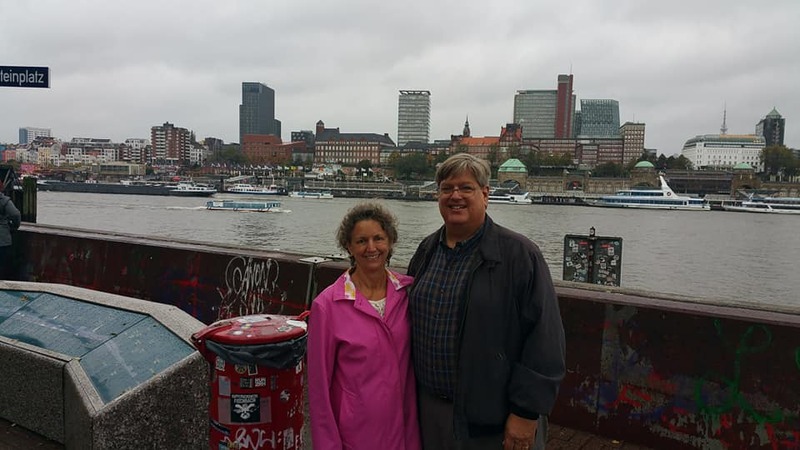 Brett and Debbie Mason – Making friends with refugees in Hamburg, leading them to Jesus and teaching them to walk with Him. Making friends with refugees in Hamburg, leading them to Jesus and teaching them to walk with Him. 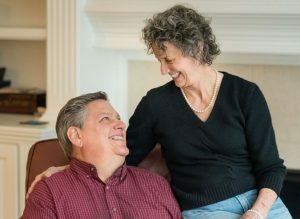 Enjoying life together since 1978!